It is with great sadness that we say goodbye to AGMET’s founder Mr. Tom Keane who recently passed away. Tom, along with colleagues, founded The Joint Working Group on Applied Agricultural Meteorology (AGMET) in 1984. His outstanding long-term contribution to agrometeorology, both in Ireland and internationally earned him the Bourke Silver Medal. Tom began his career in the Irish Meteorological Service with spells at Dublin Airport and Valentia Observatory. Later after graduating from University College Galway with a BSc (Hons) degree, he became a forecaster at Shannon Airport. He transferred to Met Éireann headquarters in Dublin as an Operations Research Officer and later became Head of the Agricultural Meteorology Unit. As a Senior Meteorologist and Head of Met Éireann’s Research & Applications Division, Tom retired at the turn of the Millennium. His many publications, both in agriculture and in meteorology, including ‘Establishment of the Meteorological Service in Ireland -The Foynes Years, 1936-1945‘, will ensure that his work will never be forgotten, inspiring many a generation to come. He will be greatly missed by his colleagues and friends. 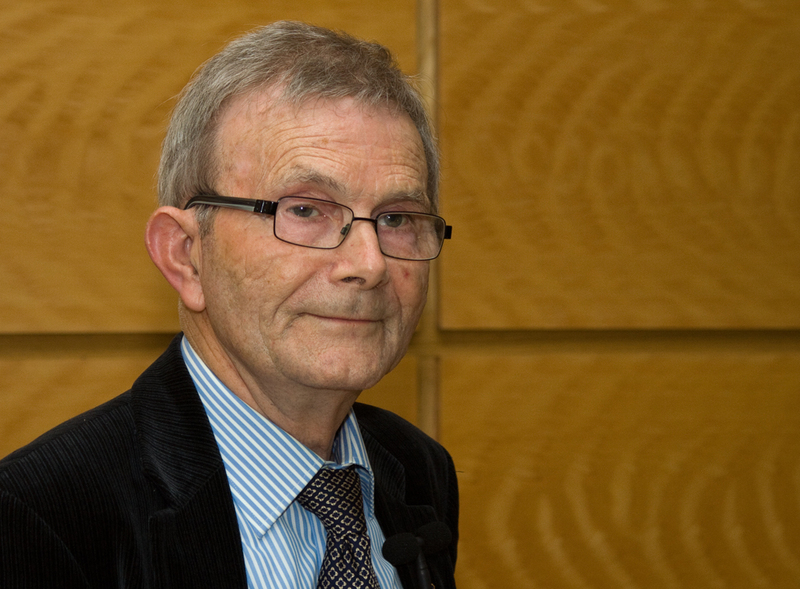 See Jim Collins (UCD) remembers Tom Keane.